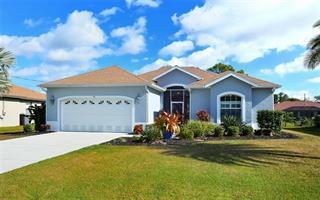 Listing courtesy of Program Realty, LLC. 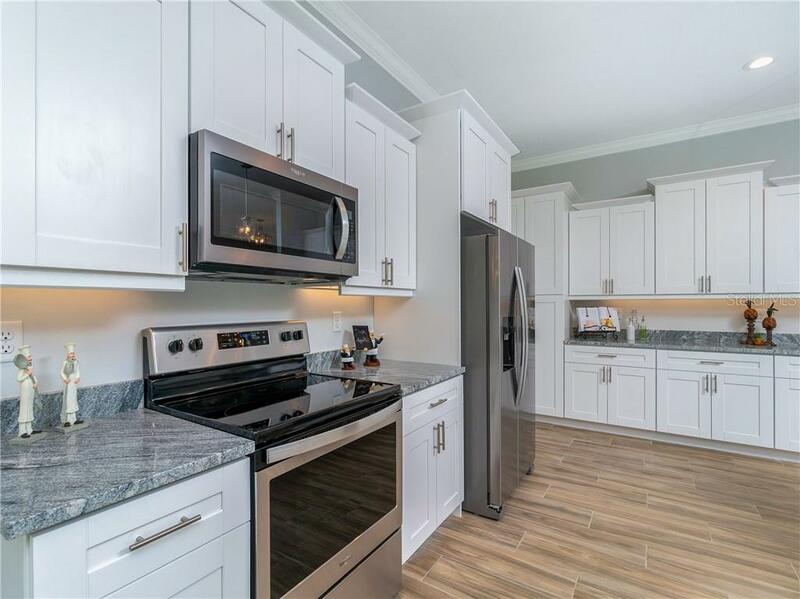 Ask a question about 62 Medalist Ln, or schedule a tour. 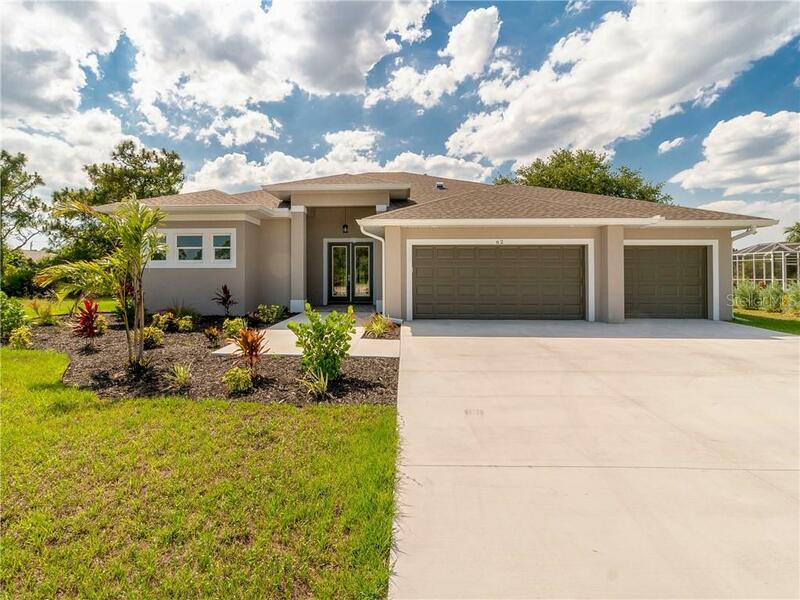 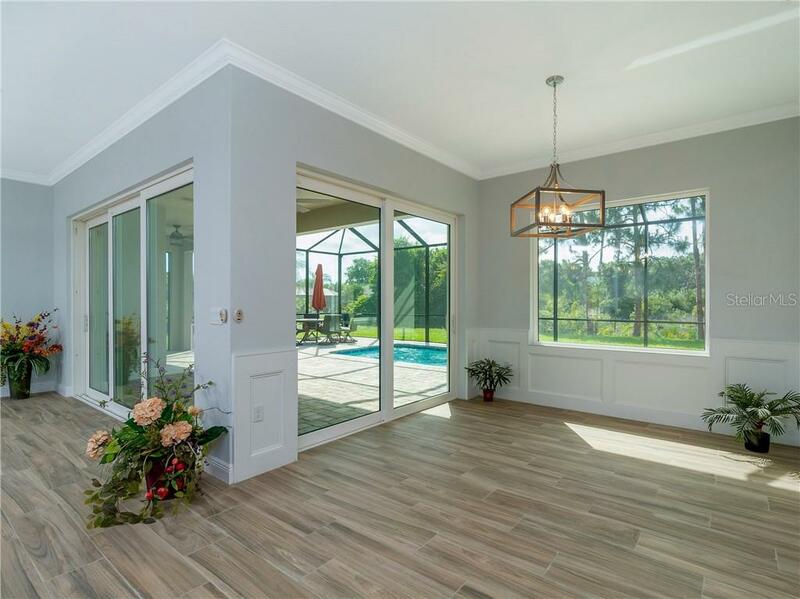 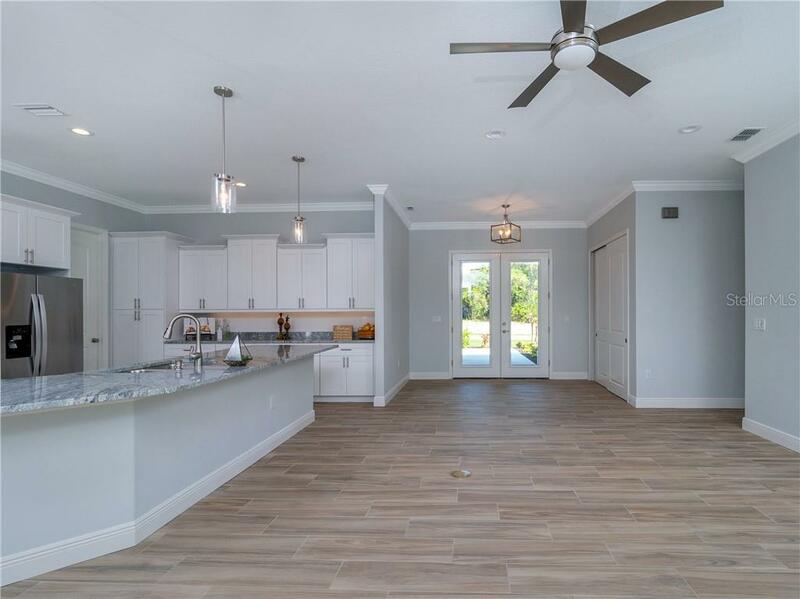 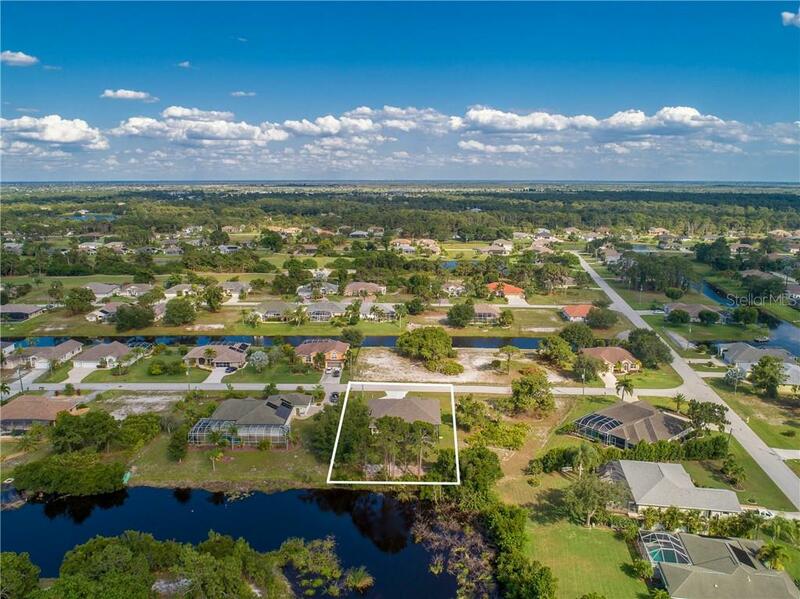 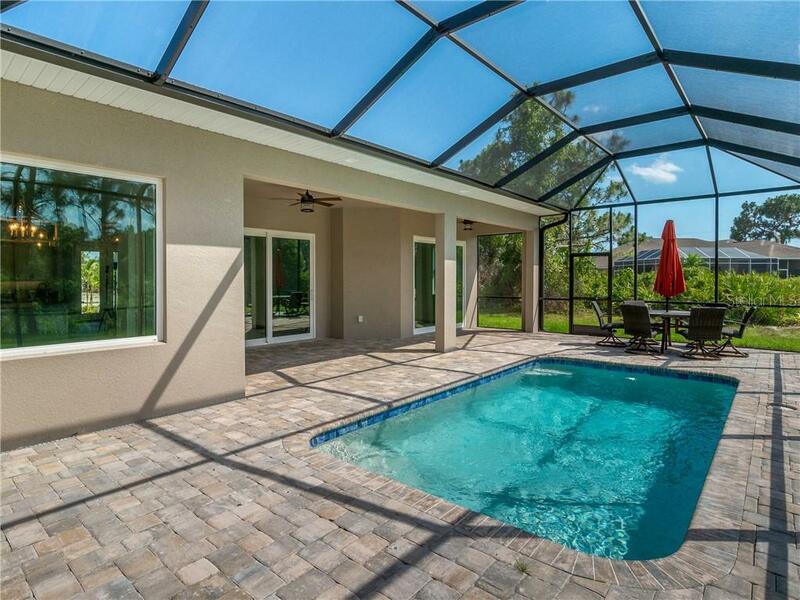 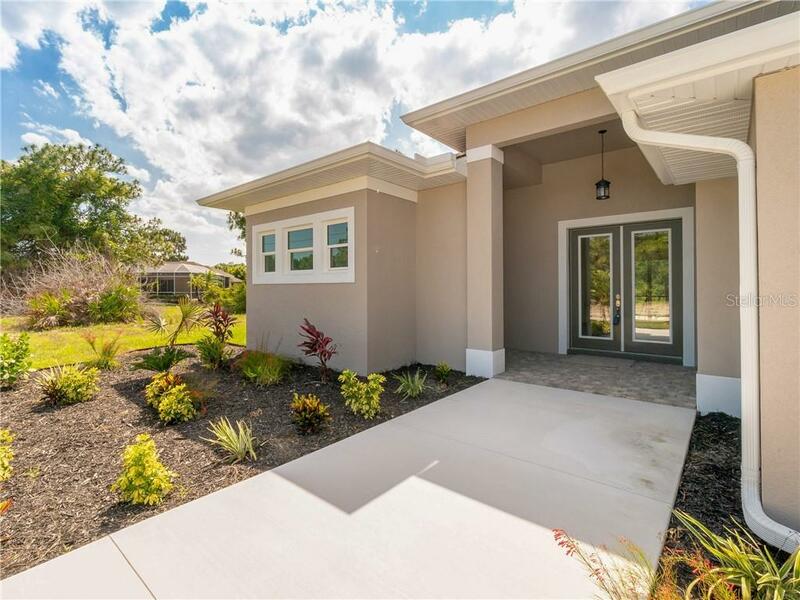 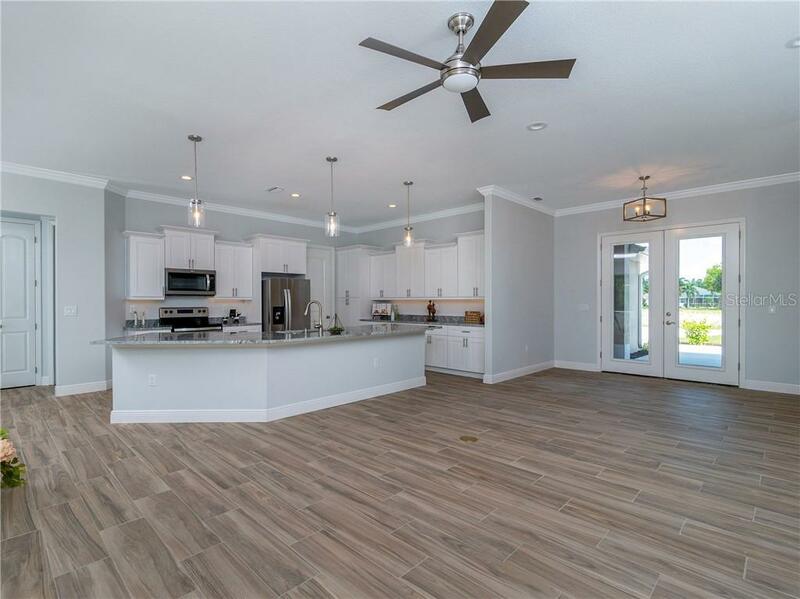 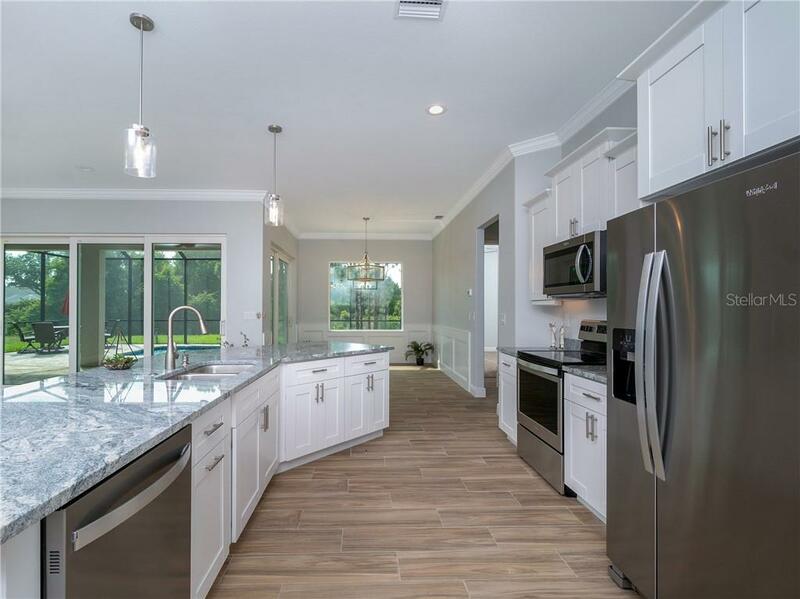 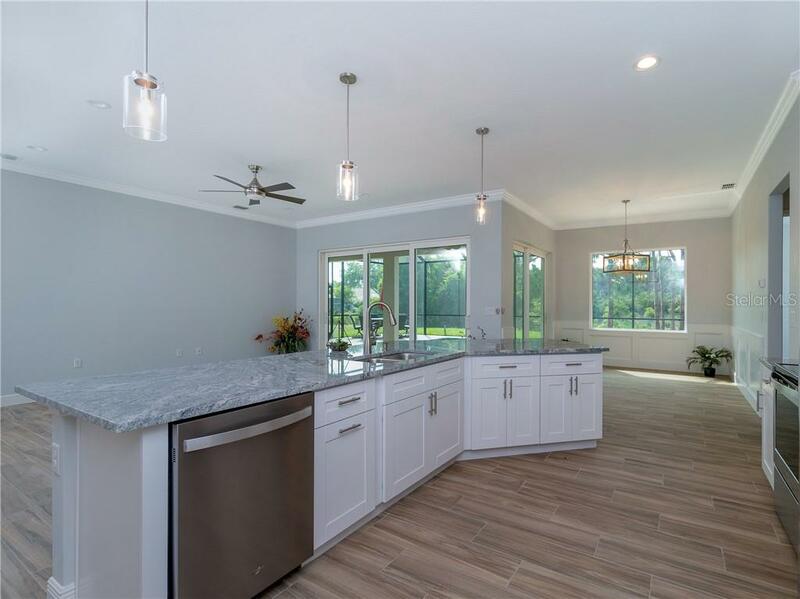 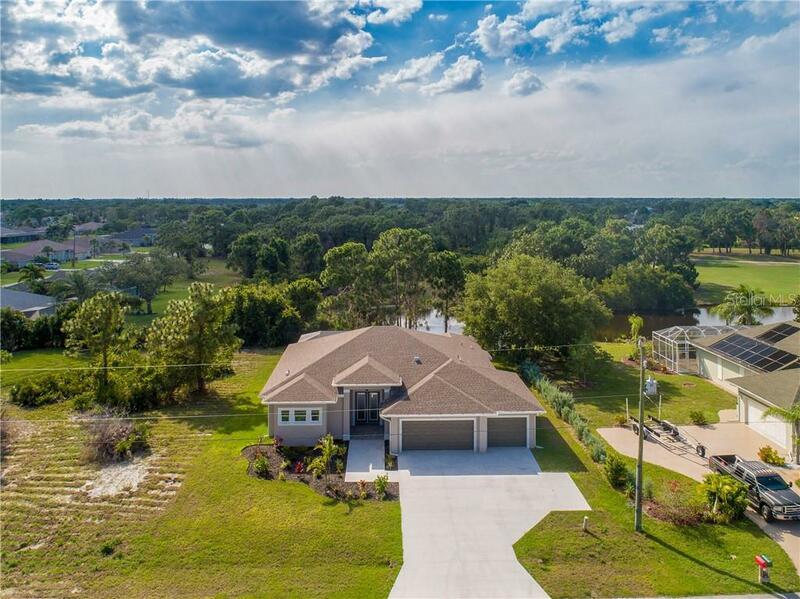 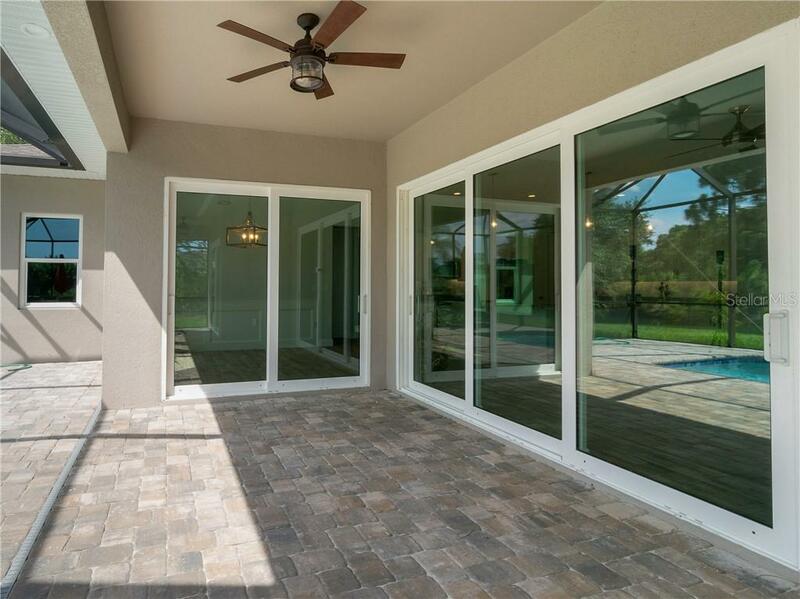 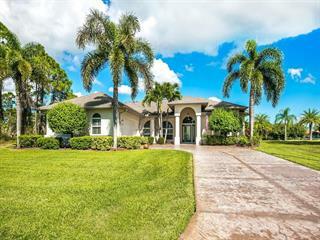 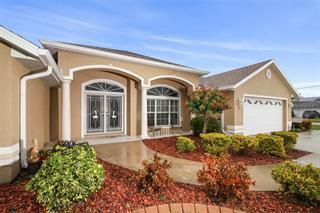 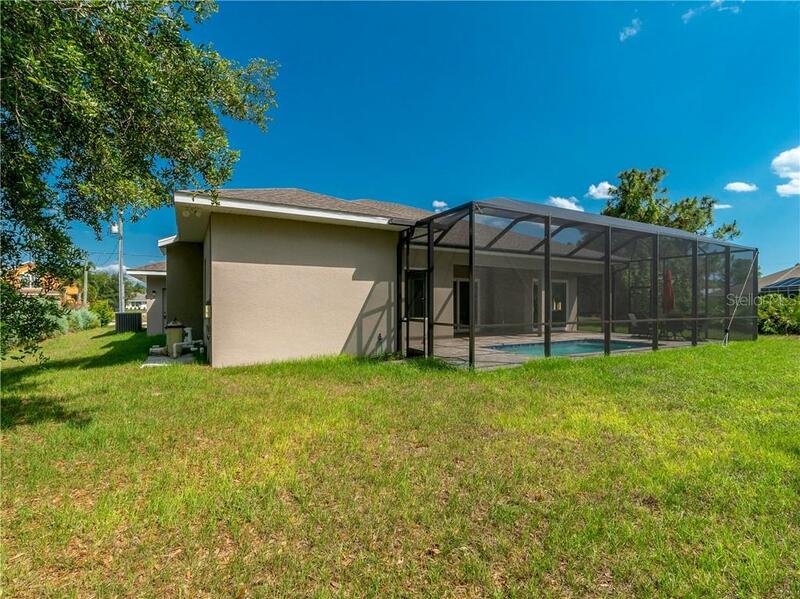 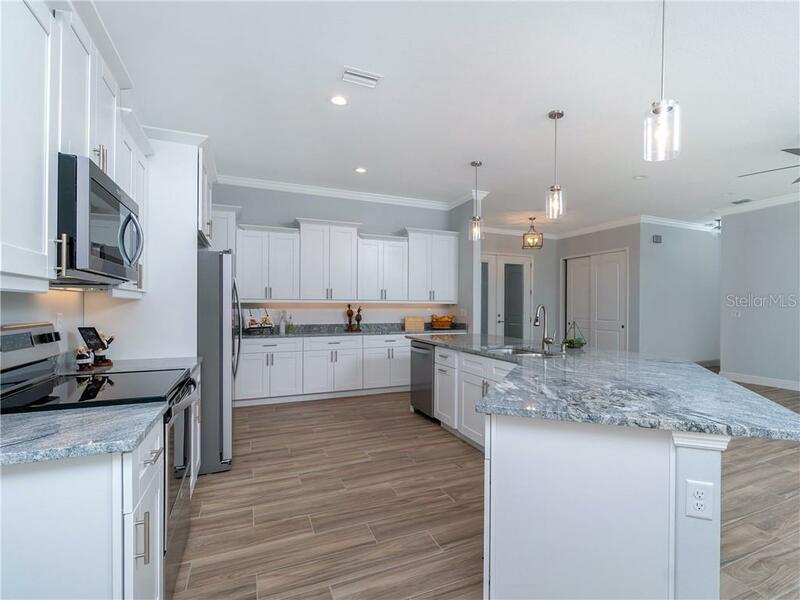 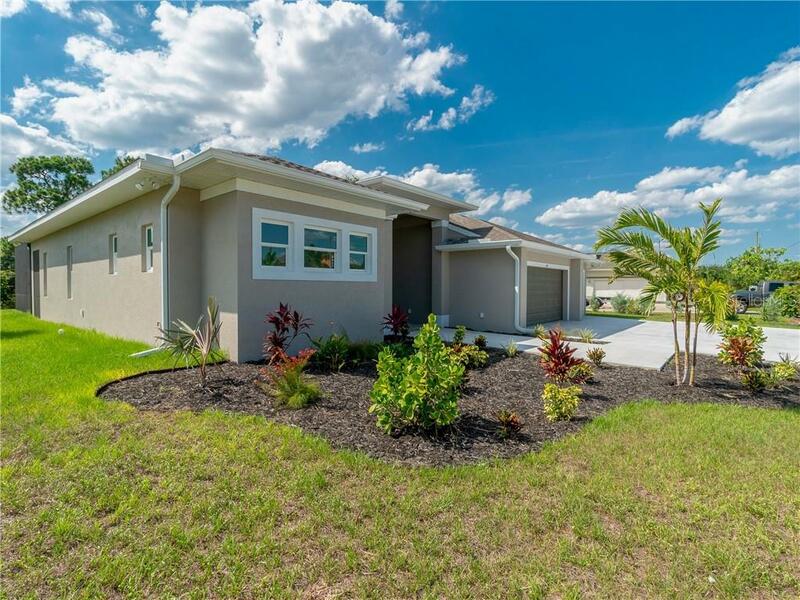 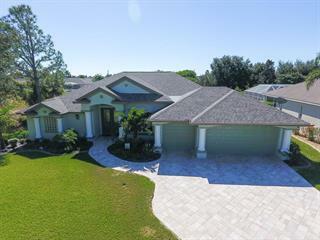 Stunning just completed 2019 home with a pond view and a pool in the beautiful Rotonda West community. 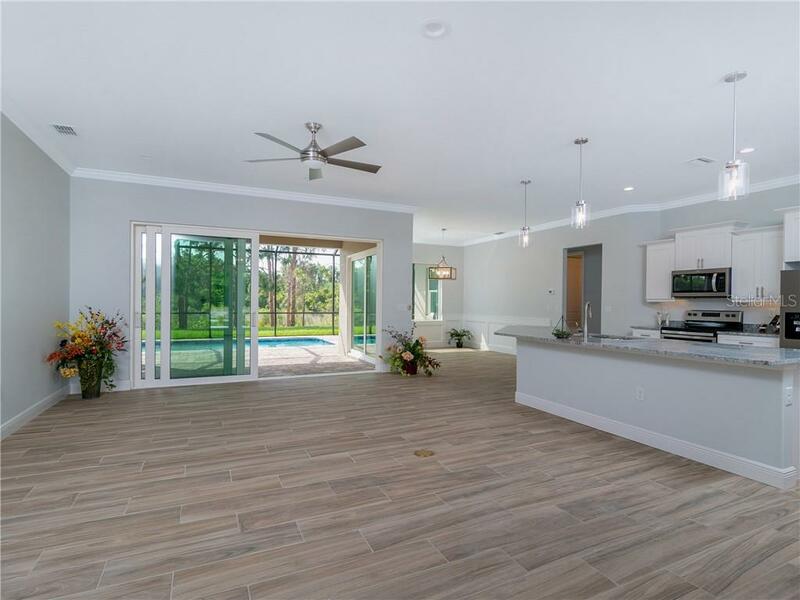 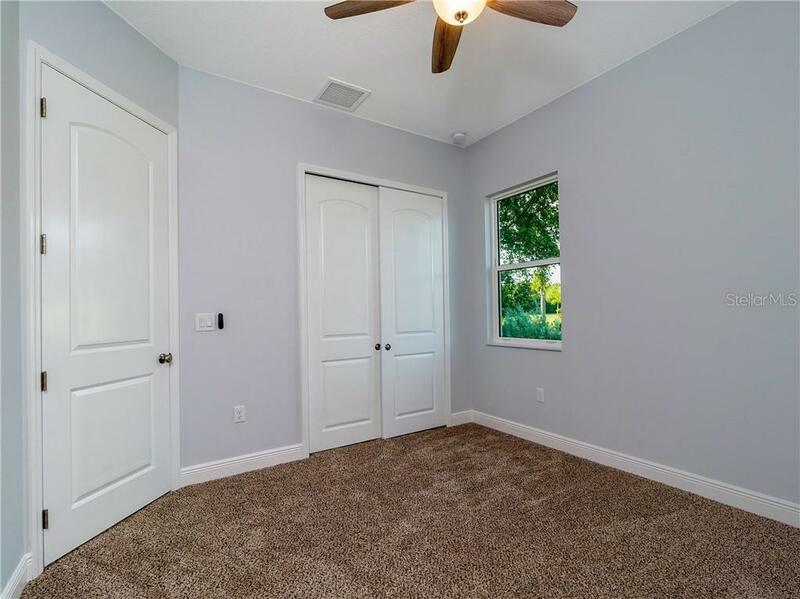 This super upgraded and modern 3 bedroom/2 bathroom pool home features high ceilings, impact hurricane glass, 8 ft sliders & doors ... more.throughout, tile floors, granite countertops throughout, wood cabinets with soft close doors, stainless appliances, and a 3 car garage with an extended driveway for extra parking. 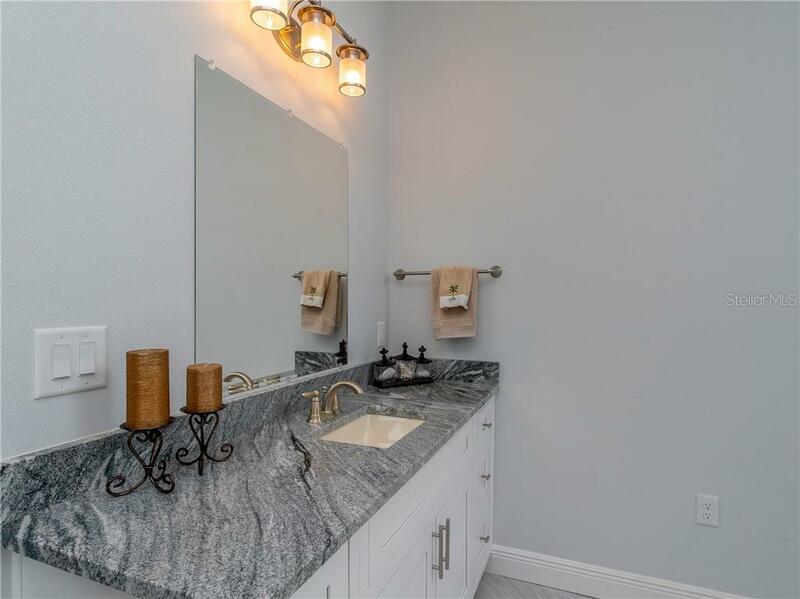 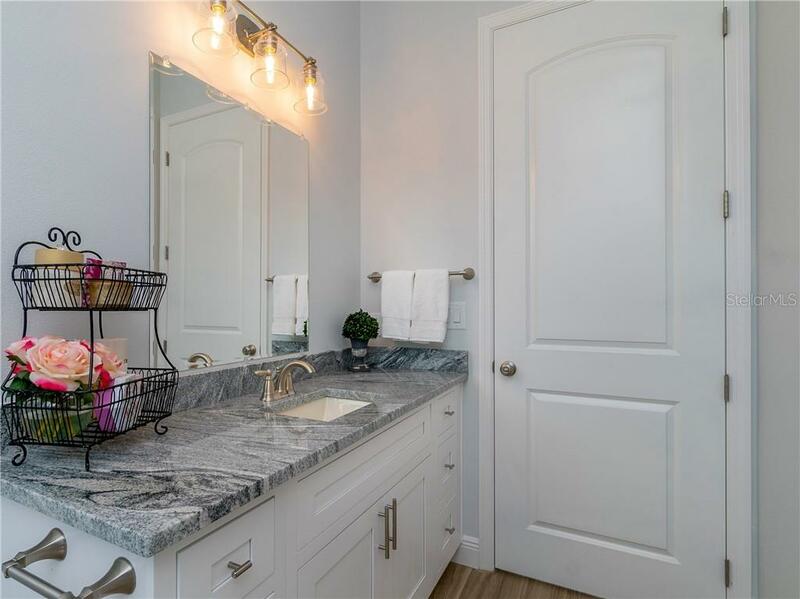 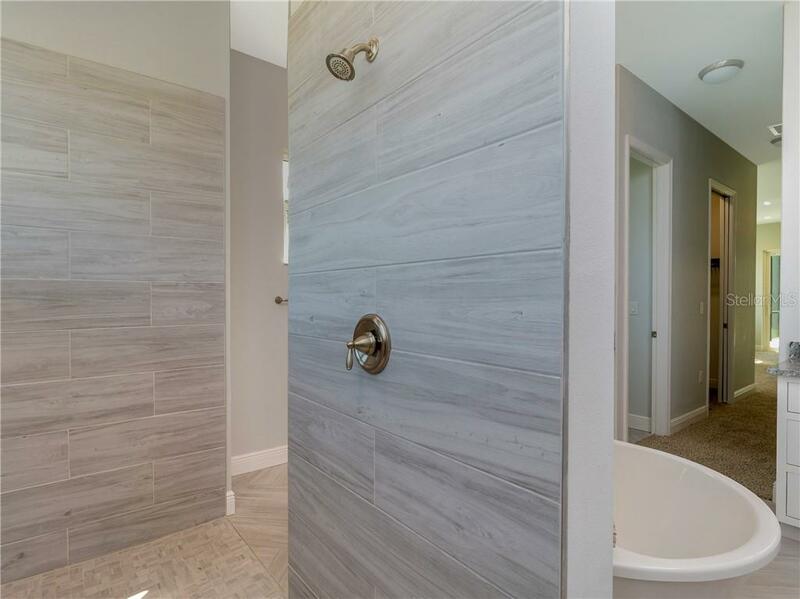 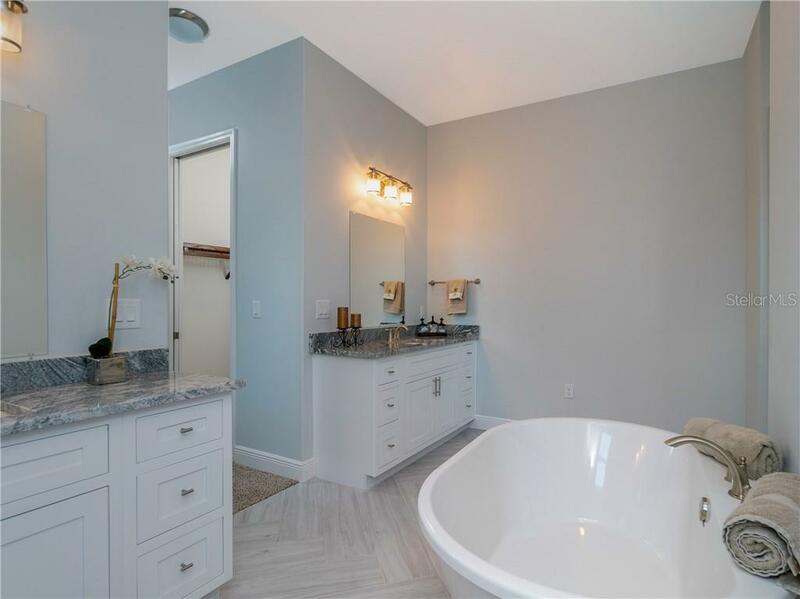 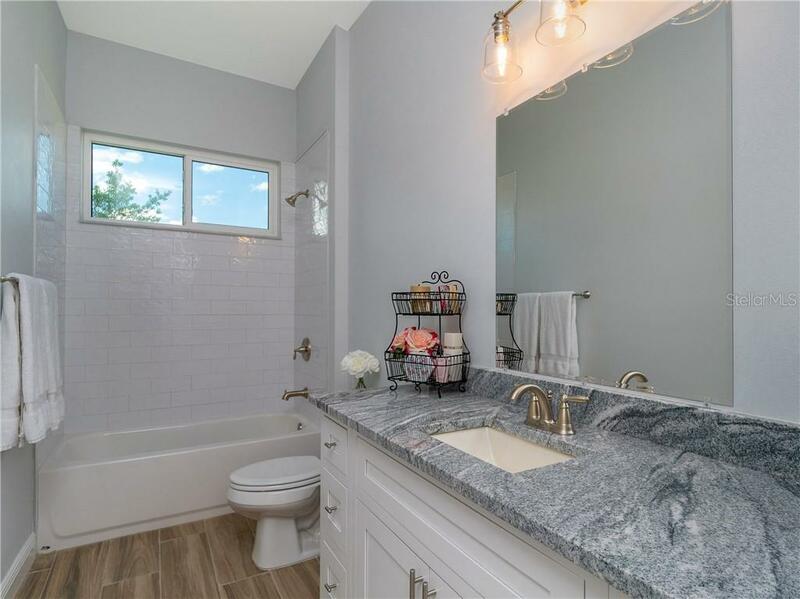 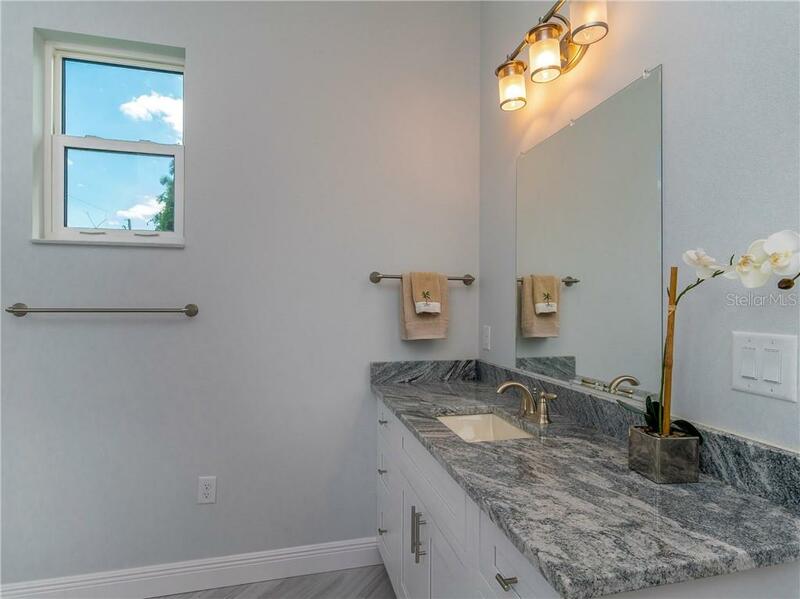 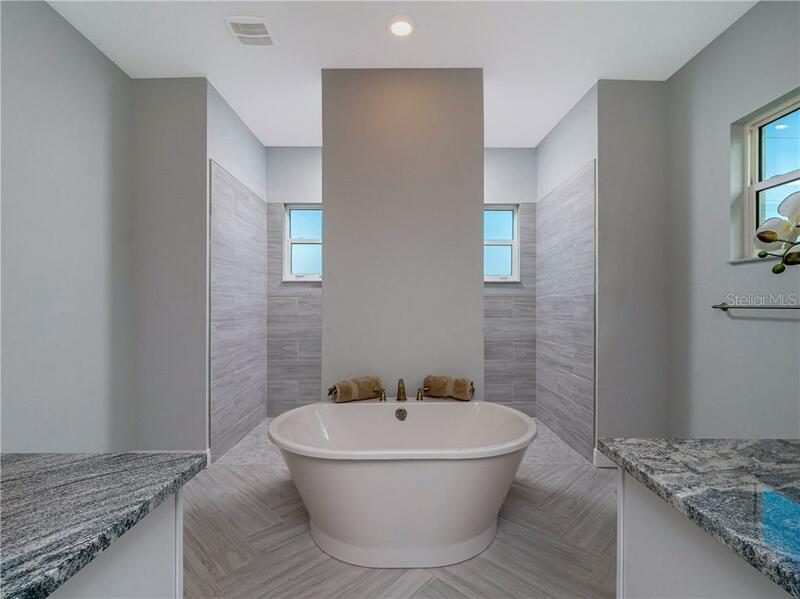 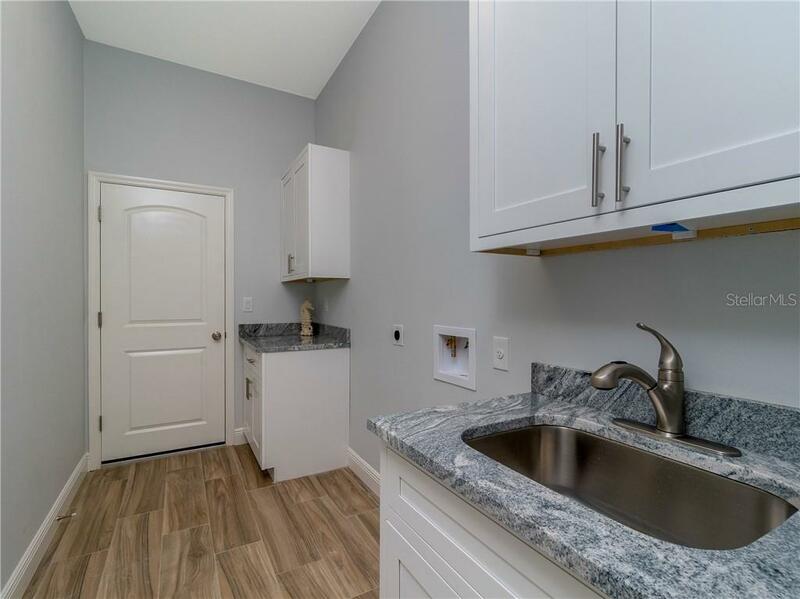 The master bathroom is gorgeous with the large walk-through shower, modern stand alone tub, dual sinks with exquisite granite countertops and tile floors on the herringbone pattern. 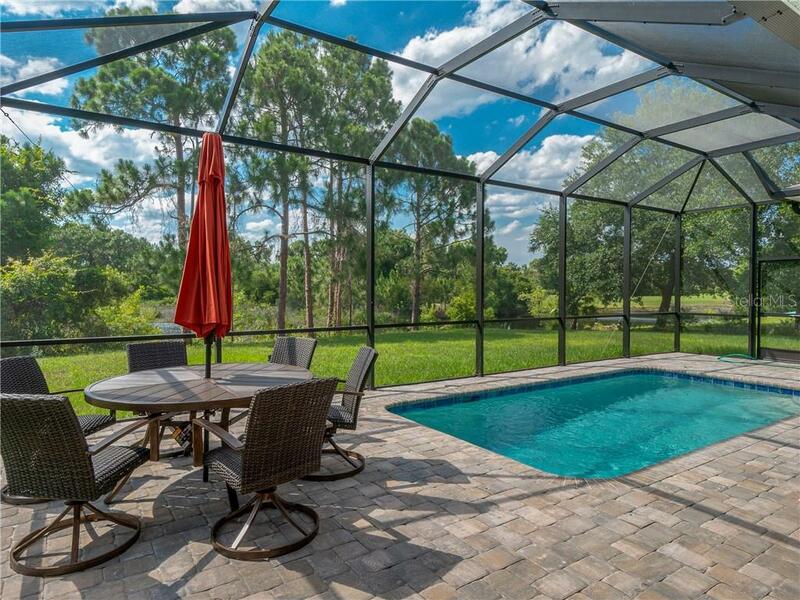 The lanai/pool deck area has all brick pavers with a pond view and complete privacy from the back of this home. 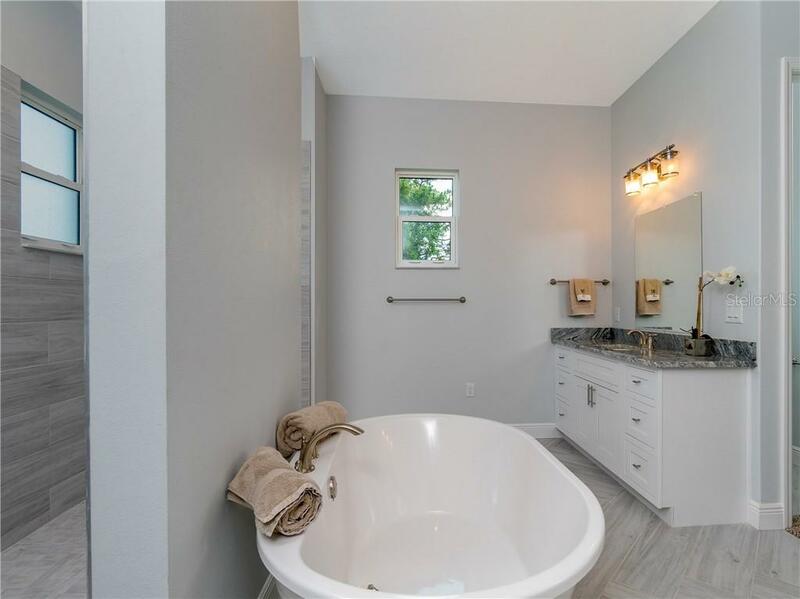 X flood zone so no flood insurance required. 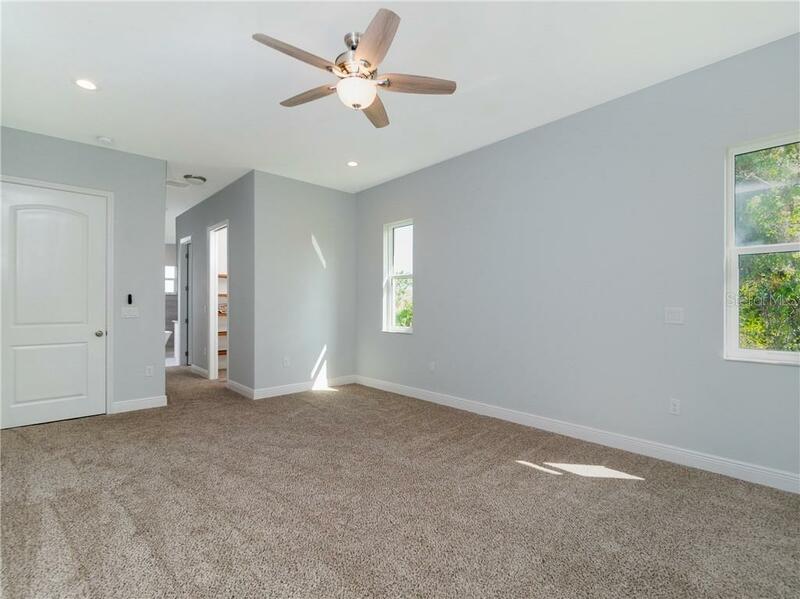 Special sprayed foam open cell insulation in the attic along with LED lighting and high-efficiency air conditioning will make for a very low electric bill. 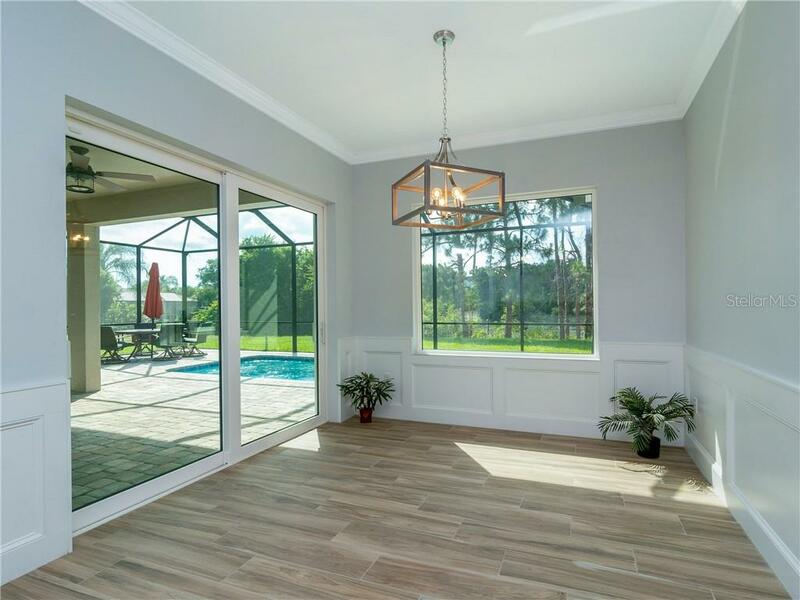 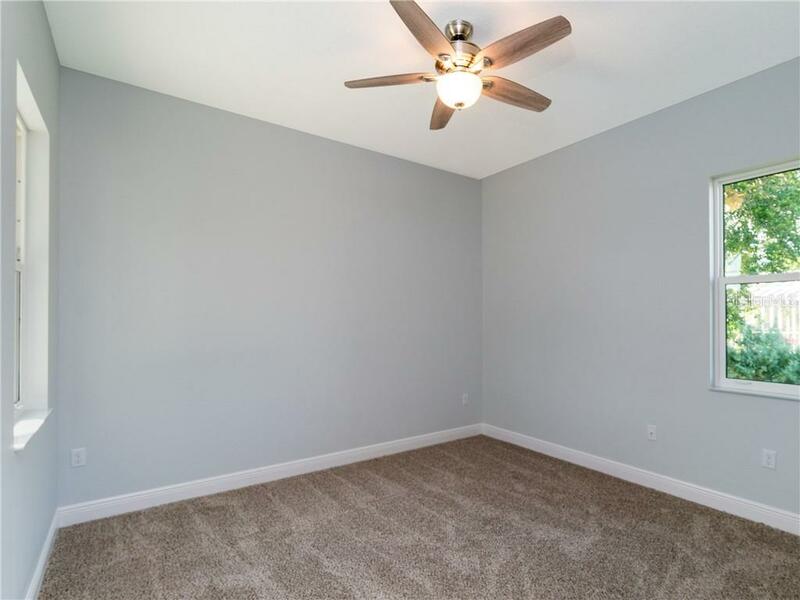 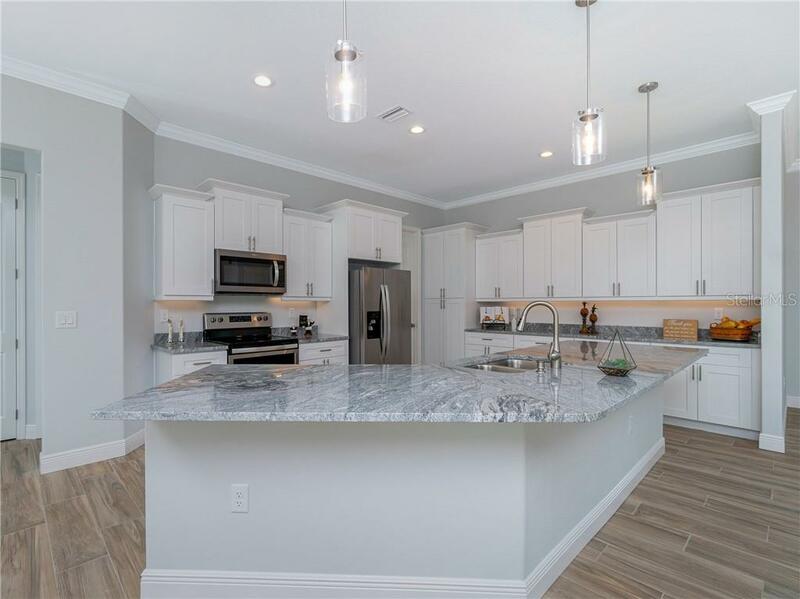 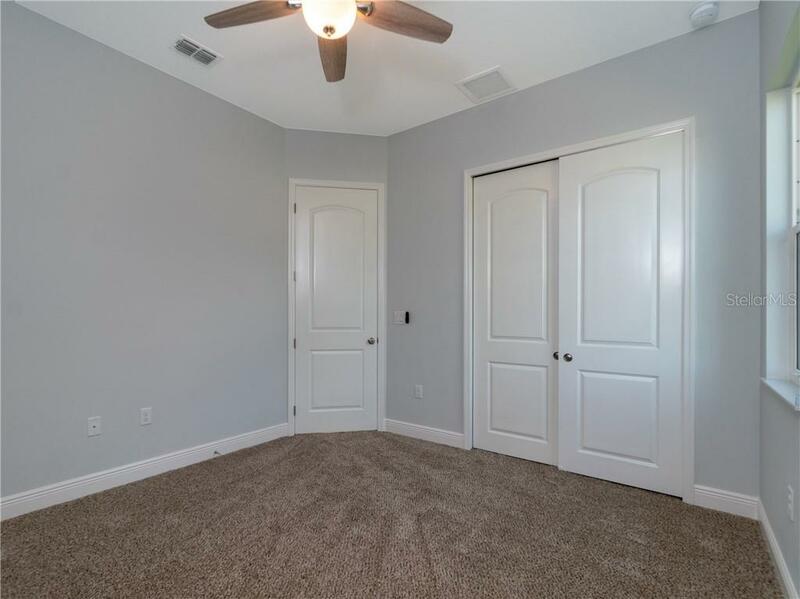 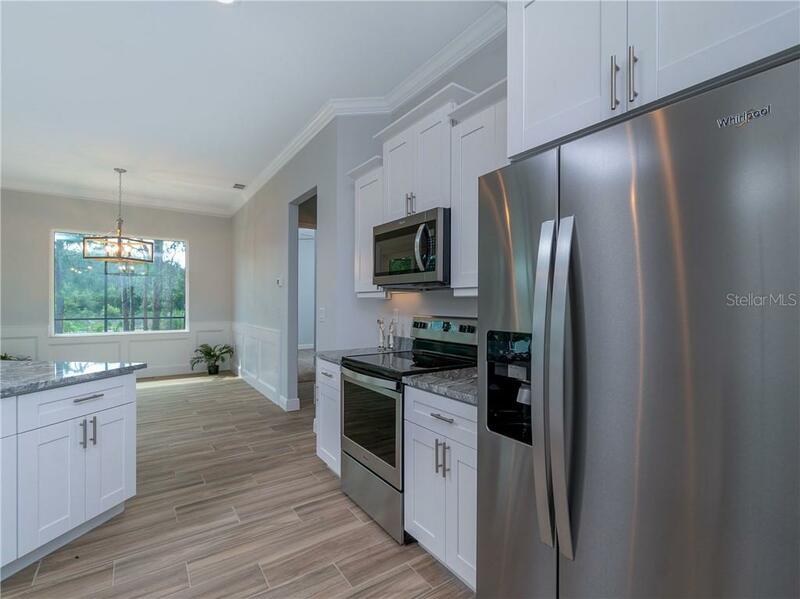 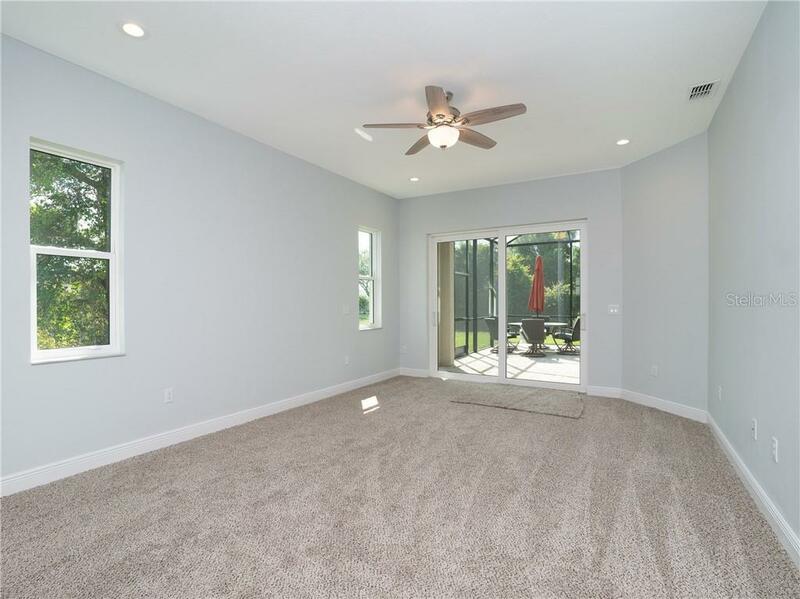 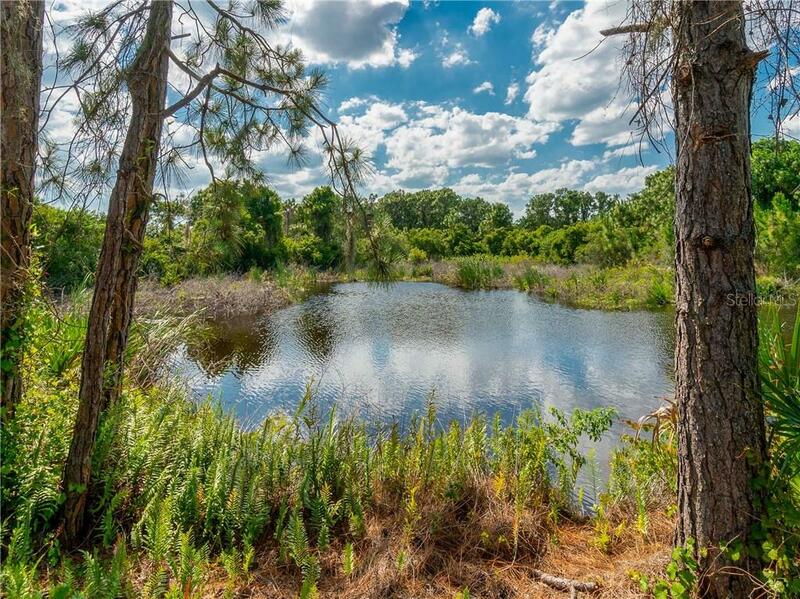 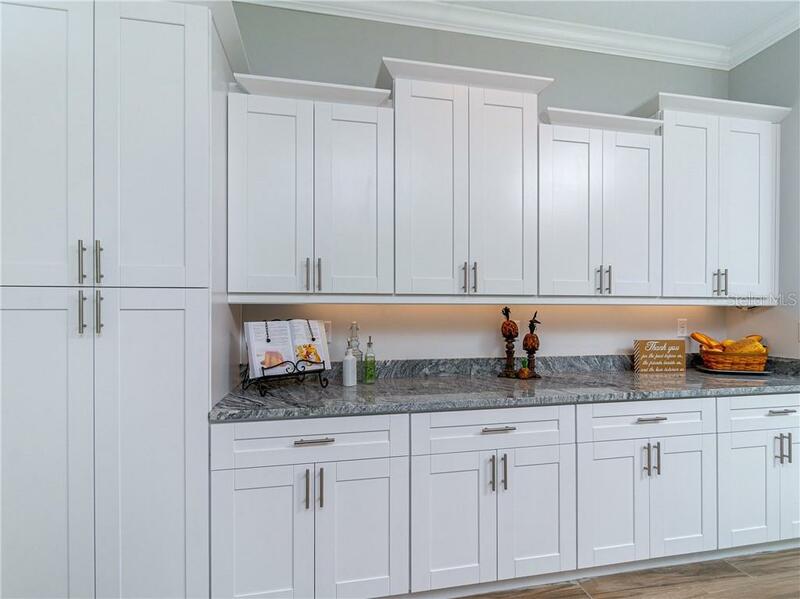 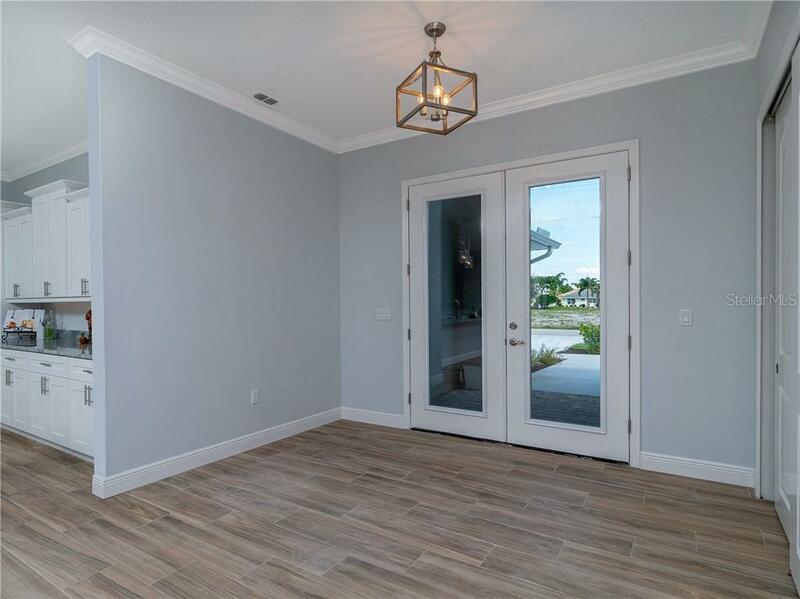 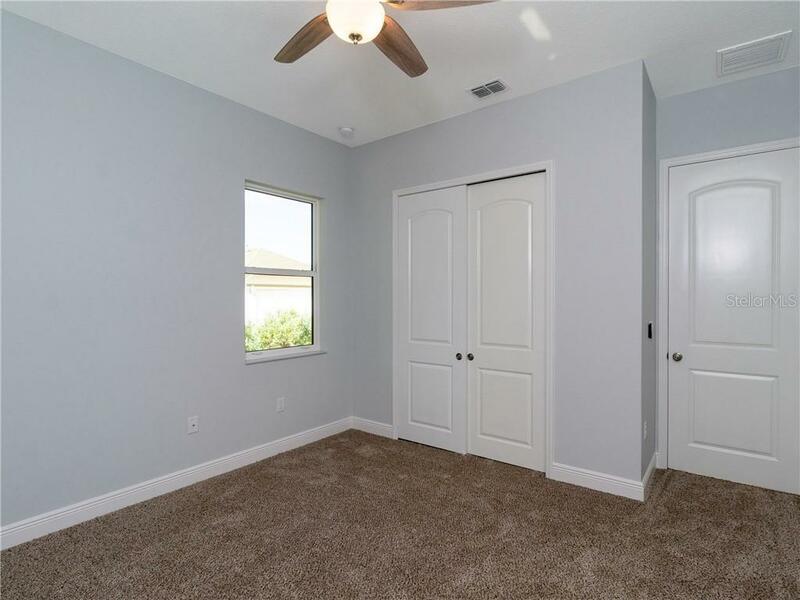 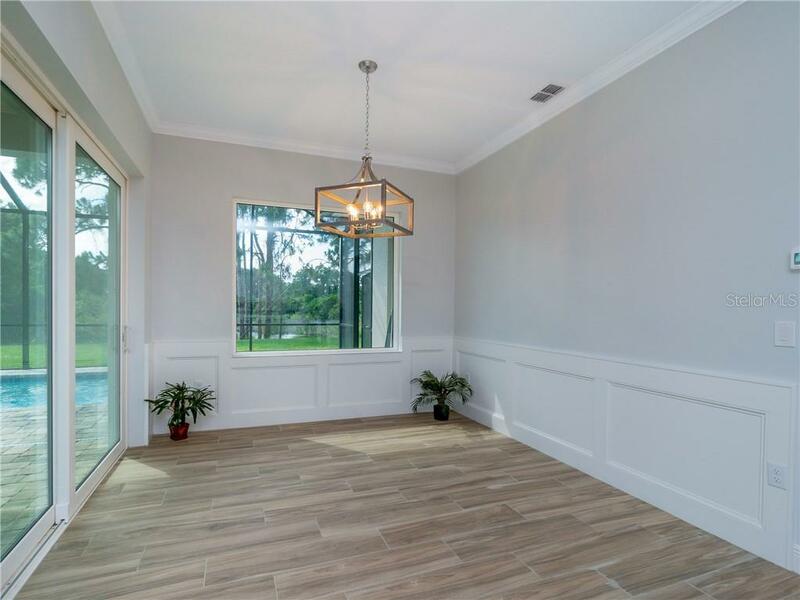 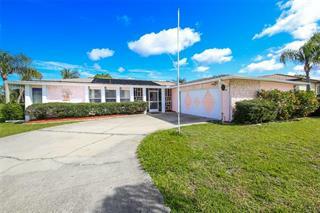 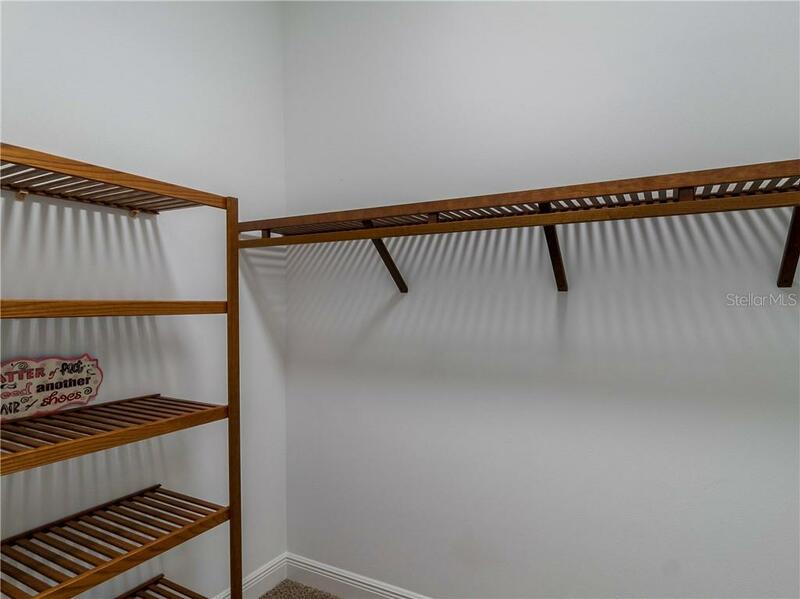 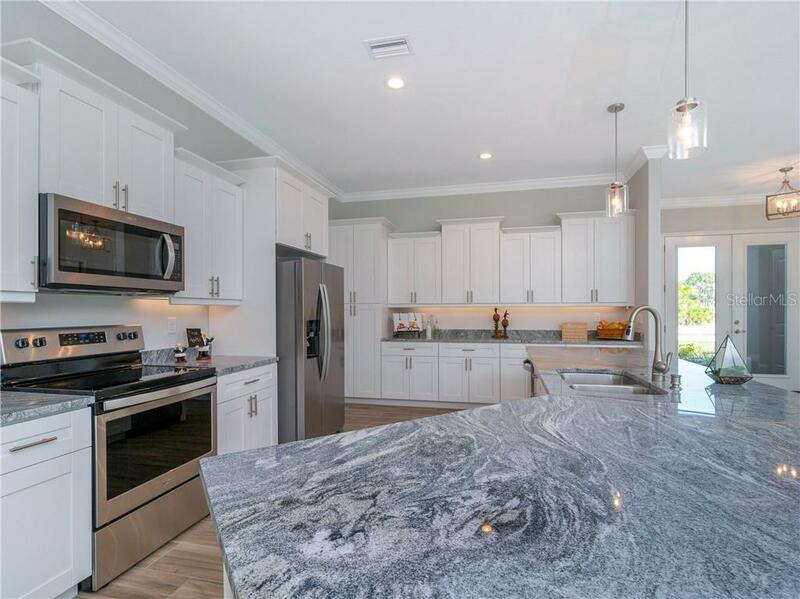 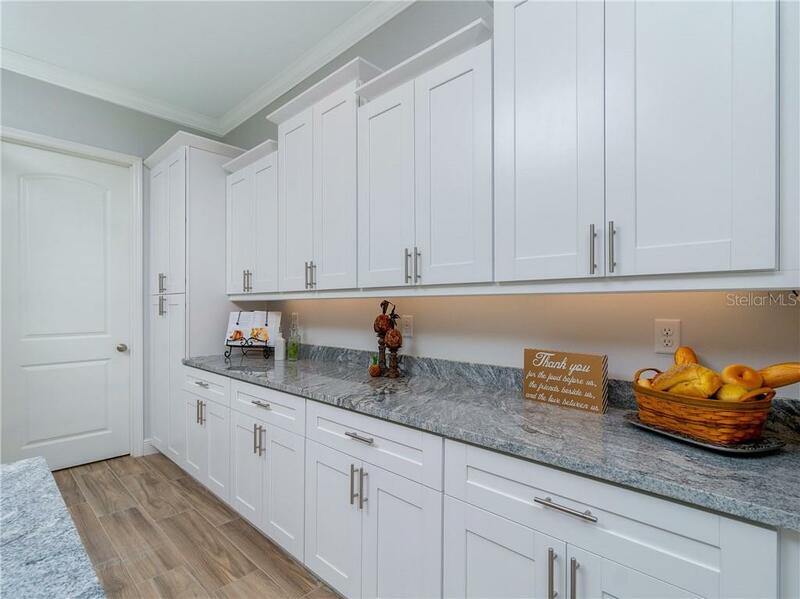 The location of this home in Rotonda West provides parks, bike paths, walking paths, golfing, tennis courts, and a community center just minutes away. 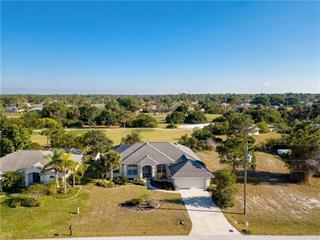 Come enjoy the Florida lifestyle today with all of the beaches, boating, restaurants, shopping, and the wonderful surrounding community and folks in Englewood. 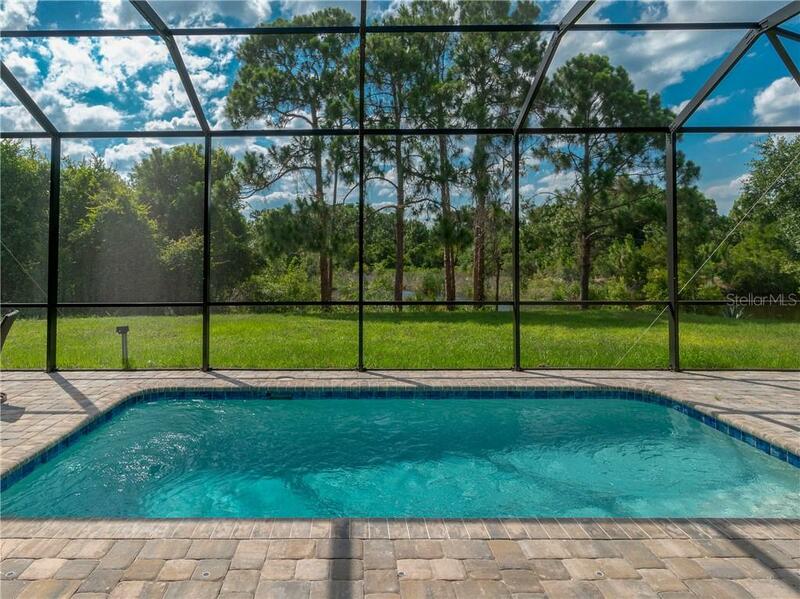 Life gets better when you live here!